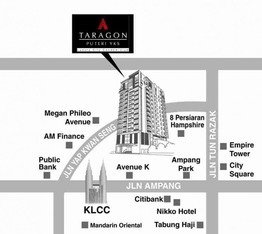 Taragon YKS offers an alternative to those looking to stay in the vibrant and much touted KLCC area, but do not prefer a high density tower block. 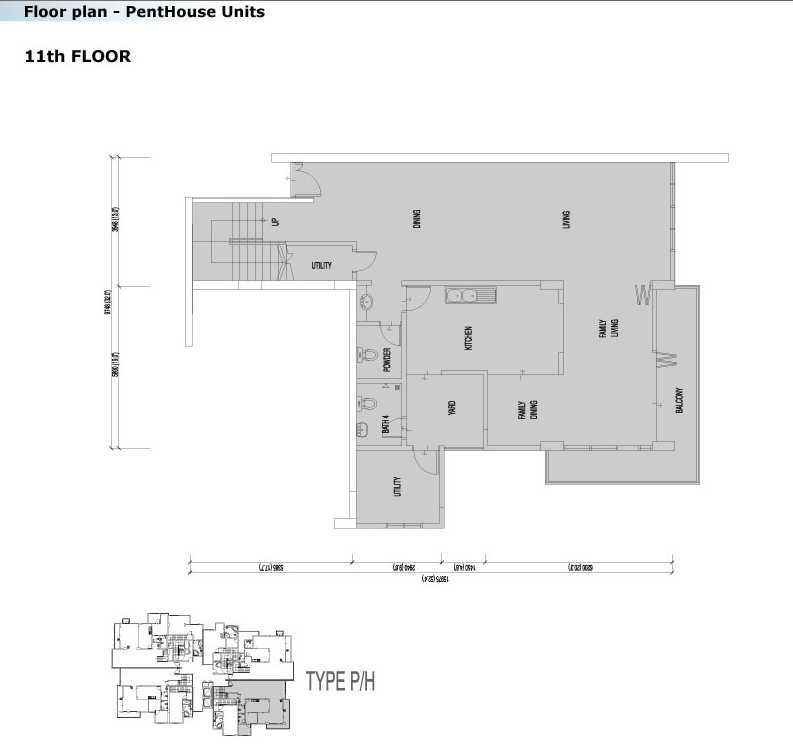 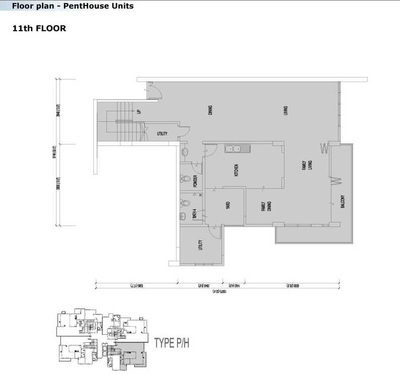 All the other condos launched in the area have been high density, some even up to 8 units per storey. 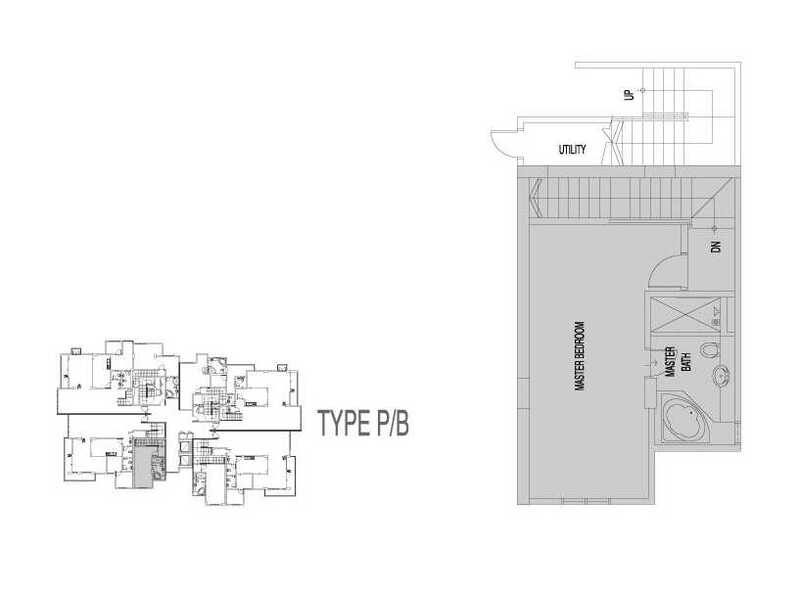 Perhaps it is not solely by choice that Taragon YKS is low density, but with this final design it looks appealing in its own way - low density, slightly away from the other condos and almost fully developed neighbouring plots. 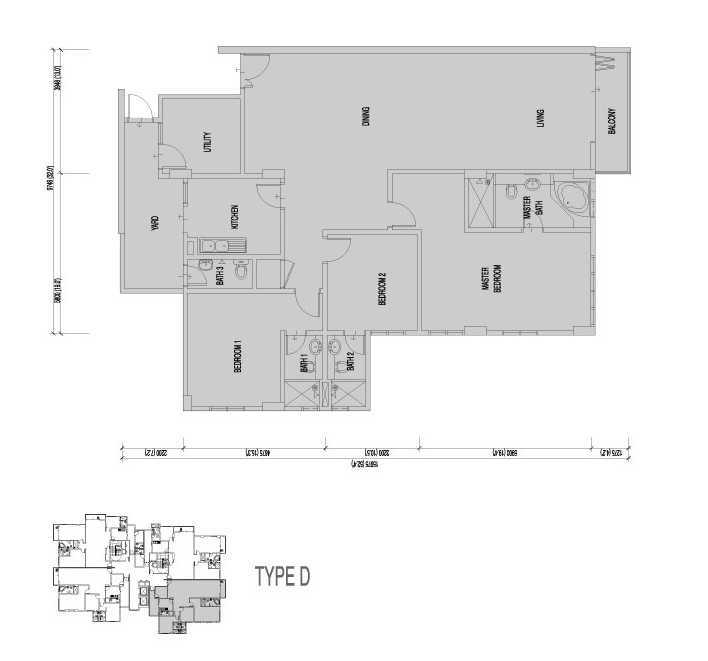 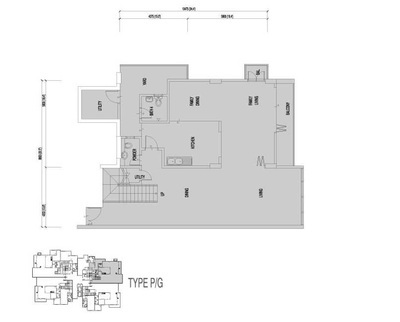 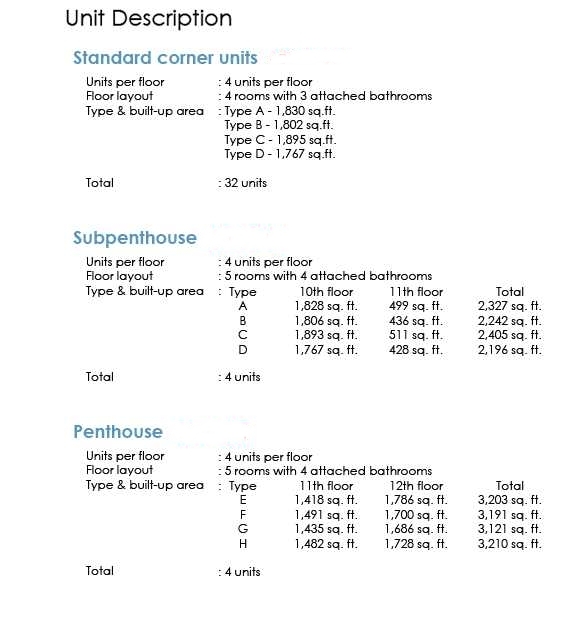 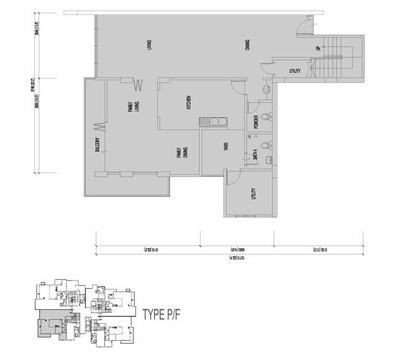 There are 4 basic unit types, from 1,767 to 1,895sq.ft. 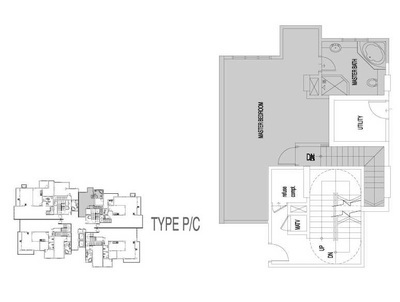 all with 3+1 rooms, and with at 4 baths. 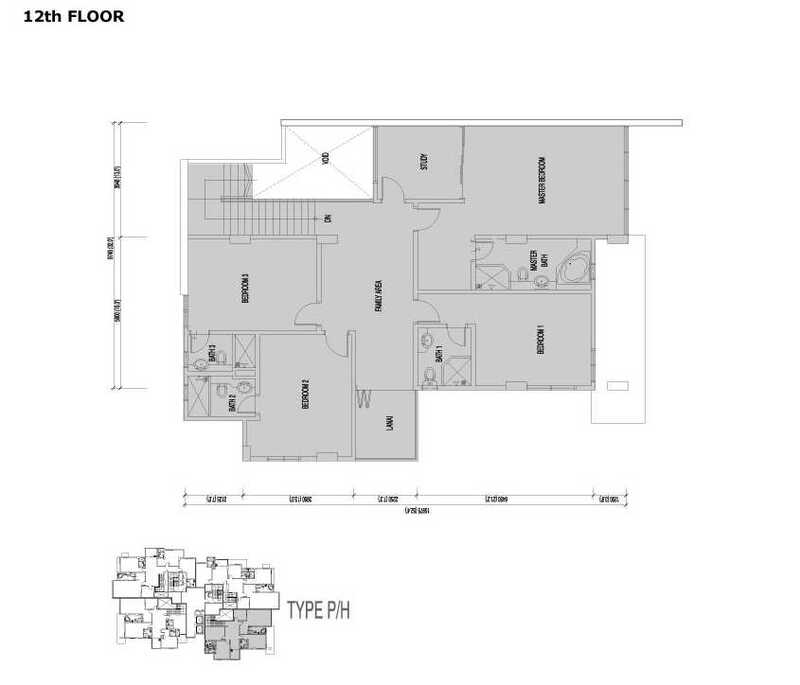 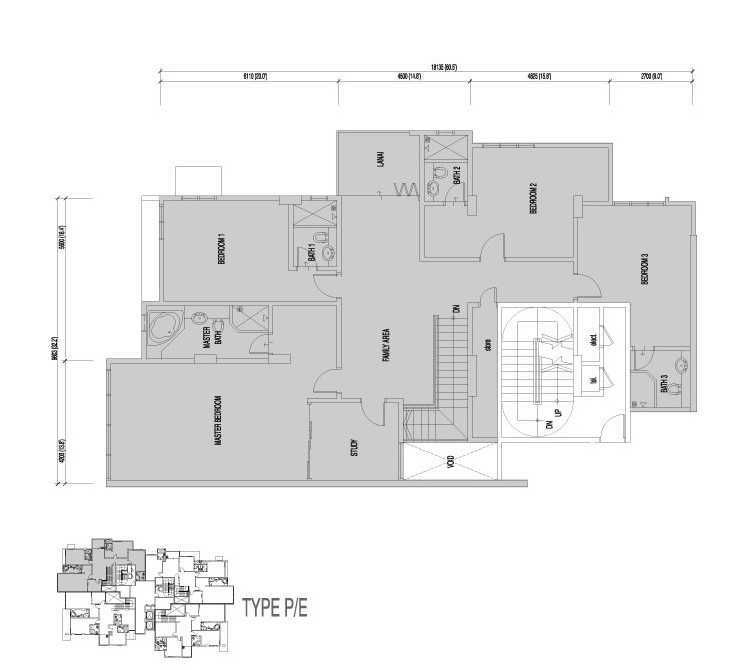 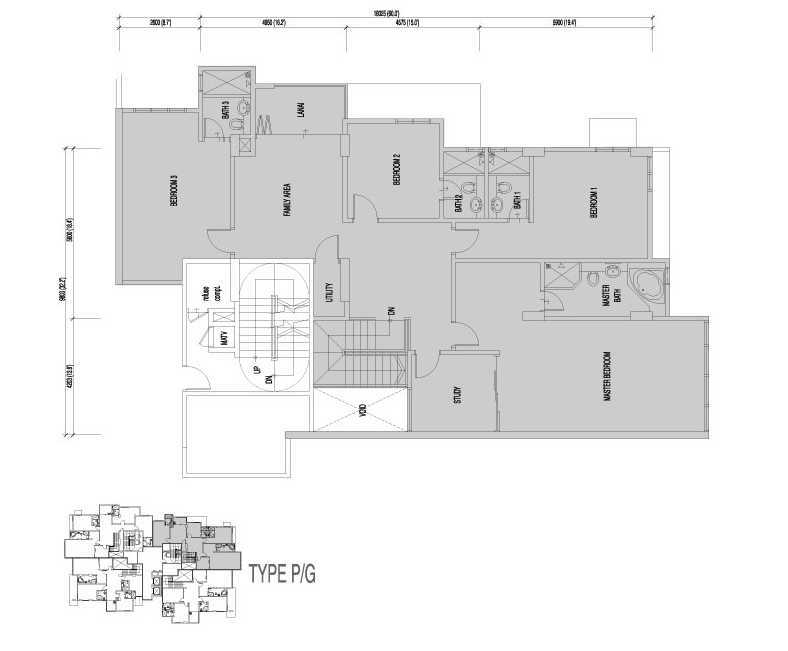 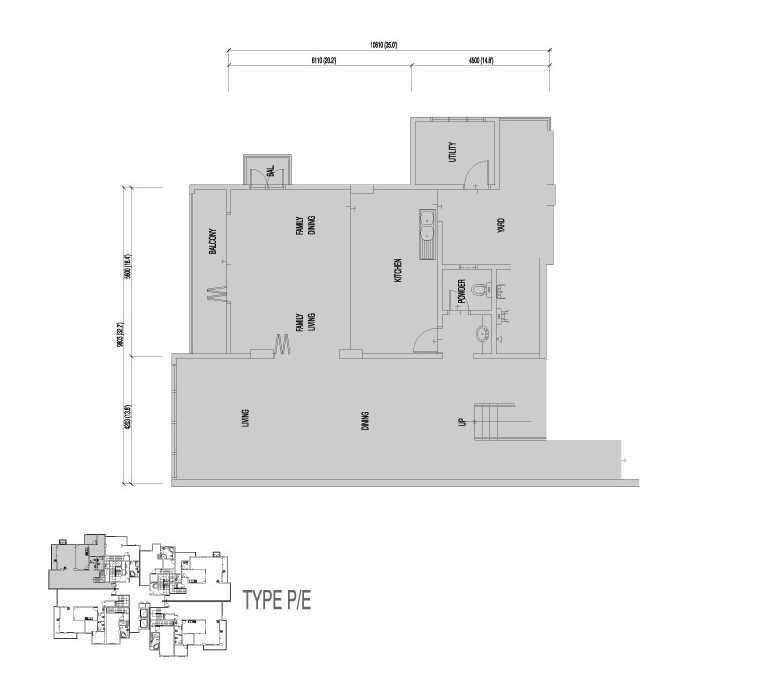 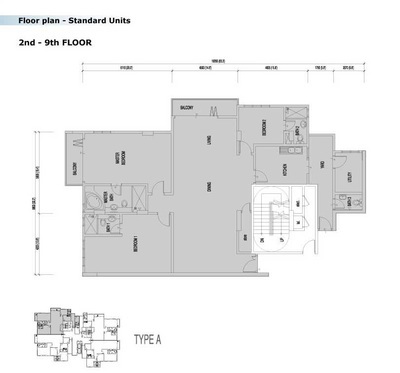 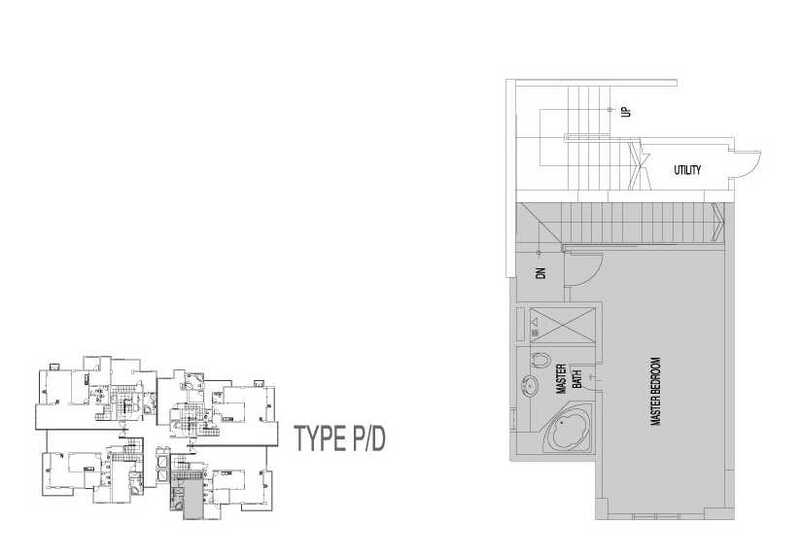 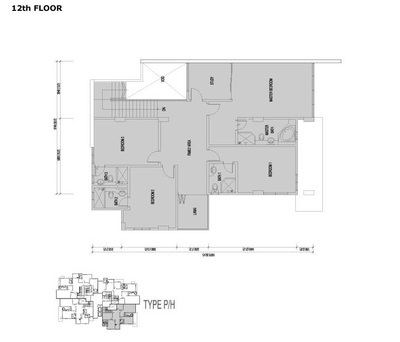 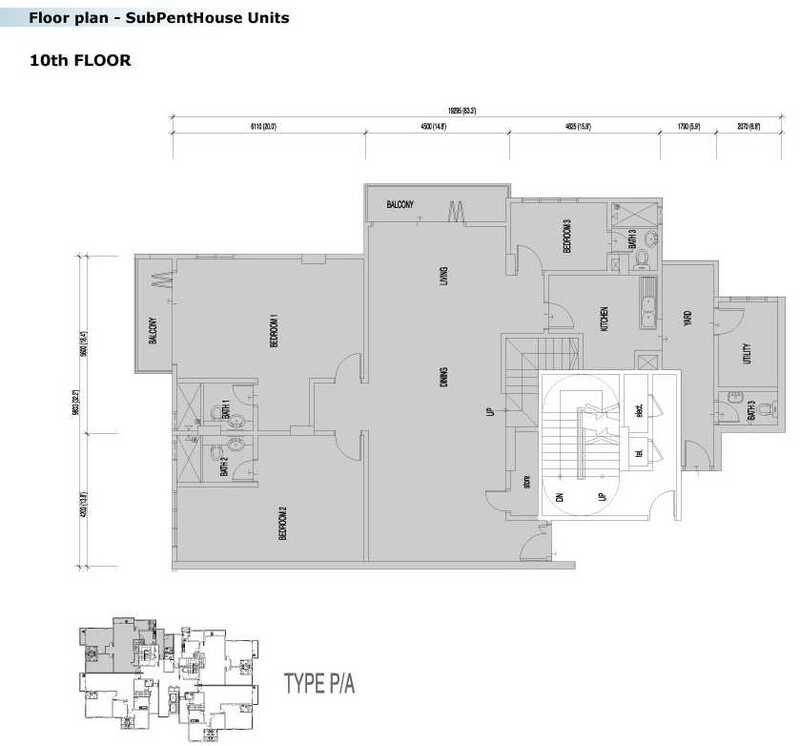 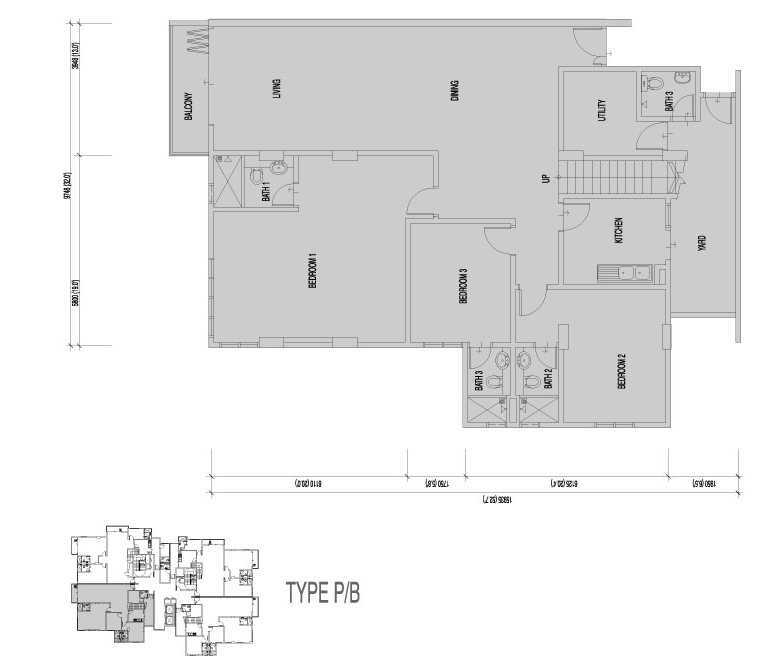 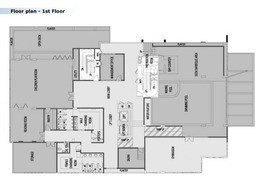 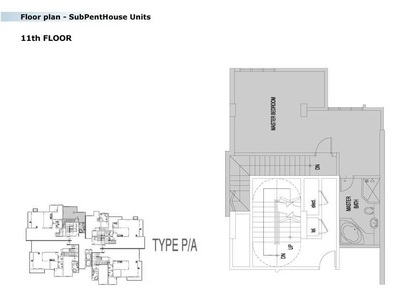 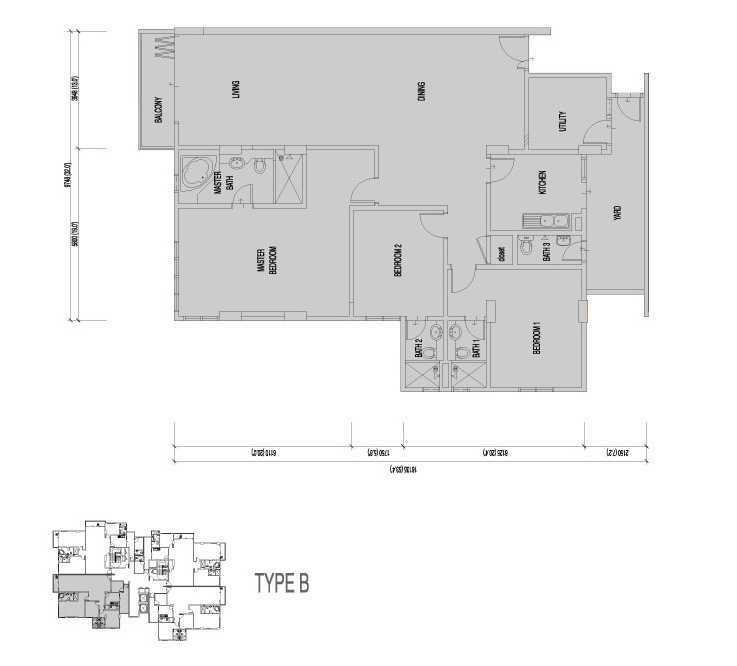 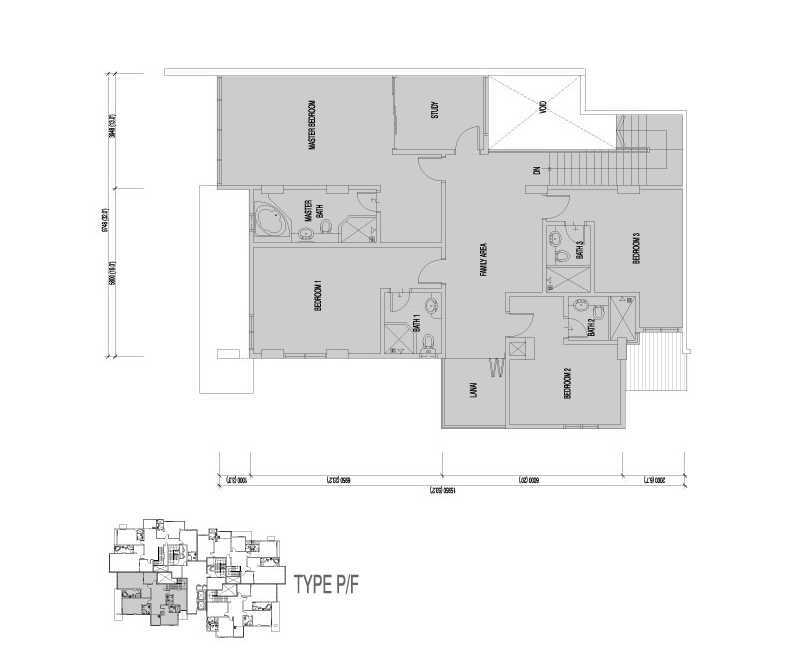 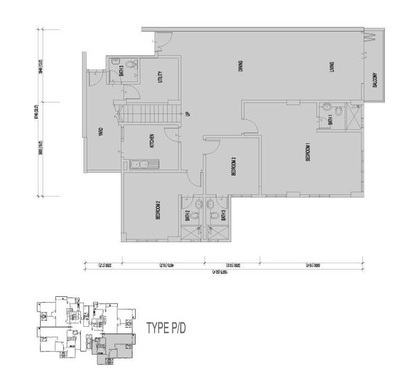 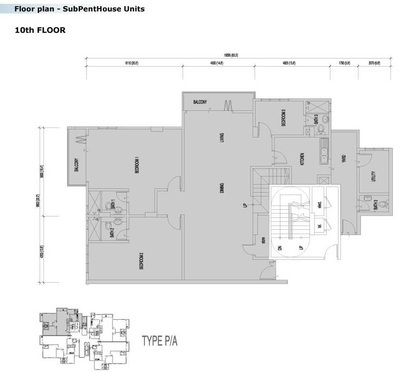 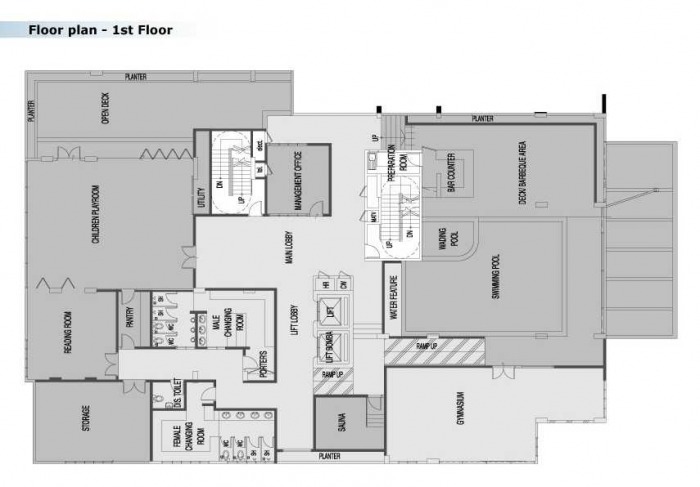 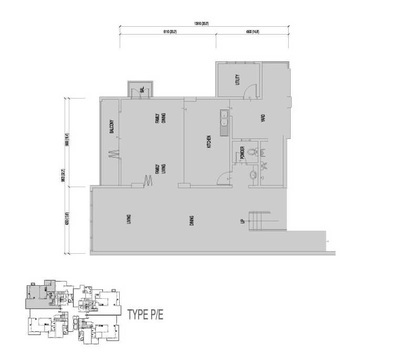 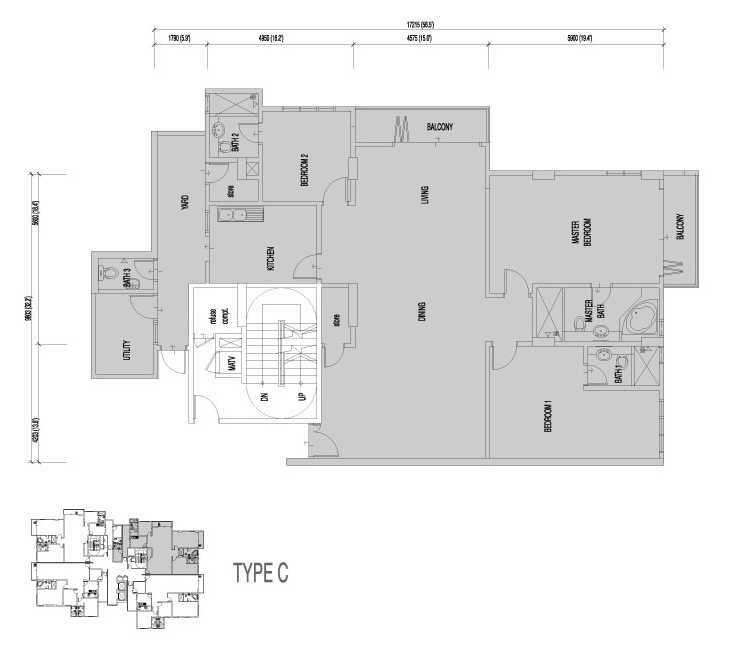 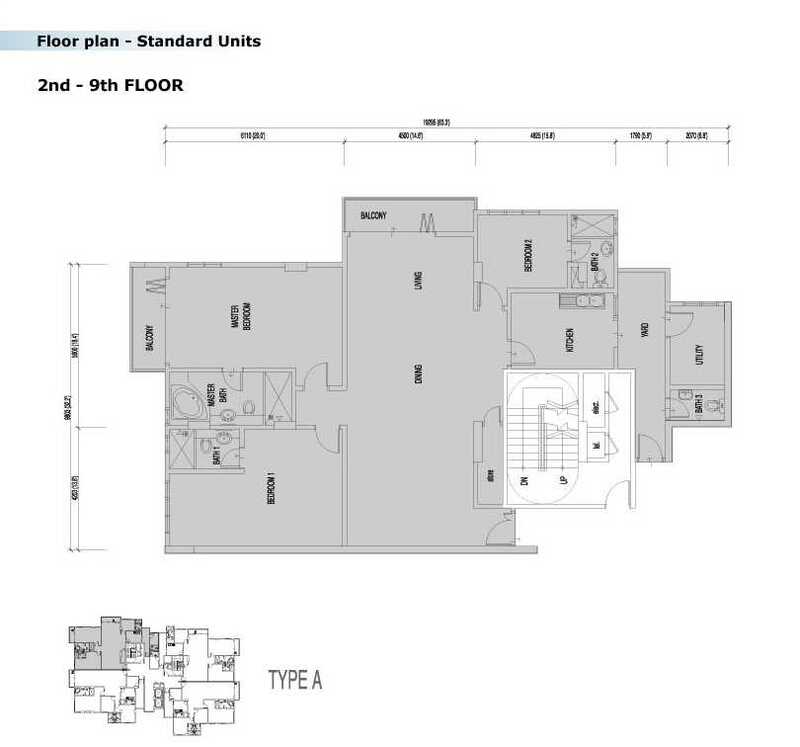 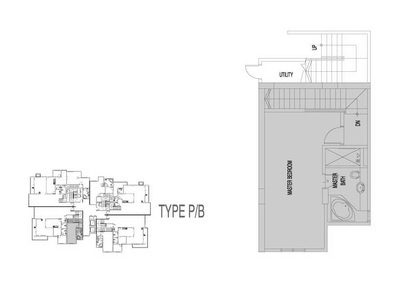 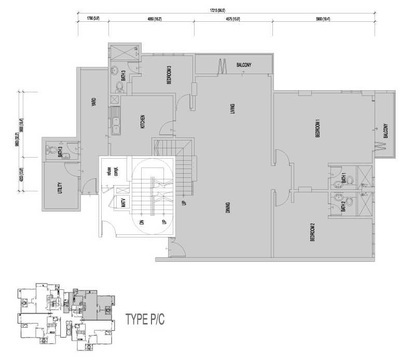 Only the smallest unit (Type D) has 3 baths, and the layout is much akin to the traditional mid-sized apartment design. Sub-2,000sq.ft is pretty small for a luxury condo, so there the target market here is mainly expatriate or couples without large families. 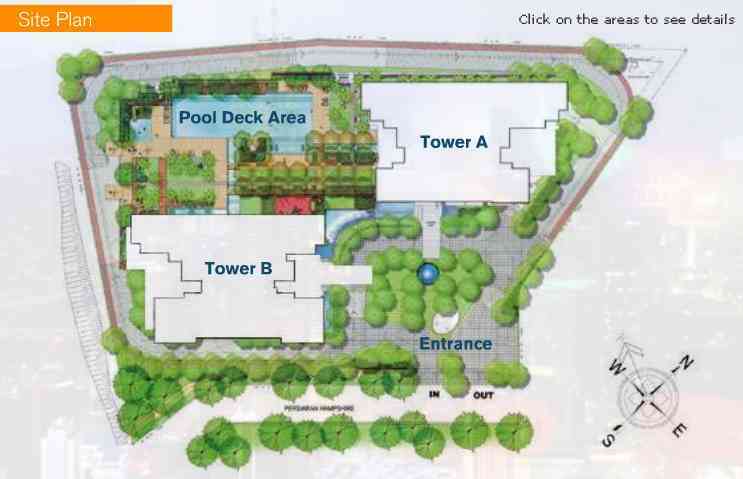 Low density plays a big part in the attraction here, so we feel it has an advantage that the appeal is much different from the many other KLCC condos out there.